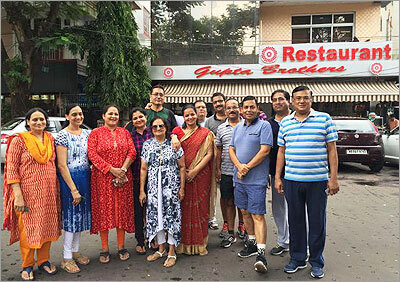 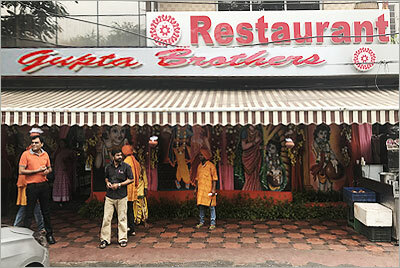 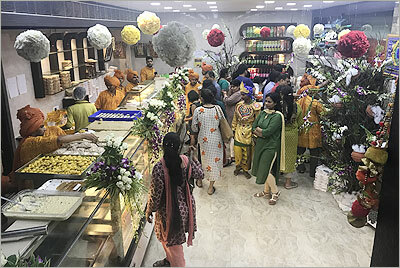 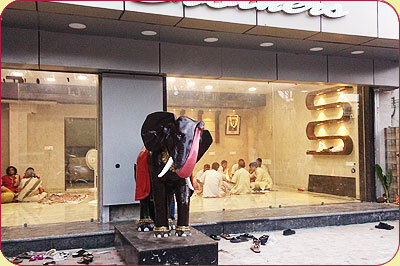 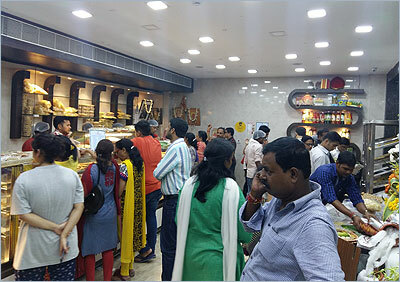 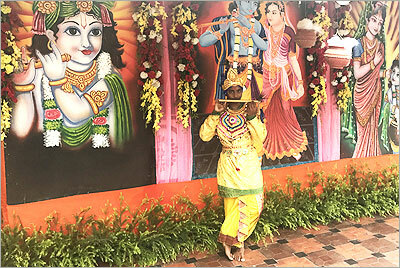 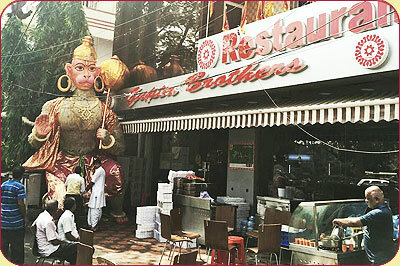 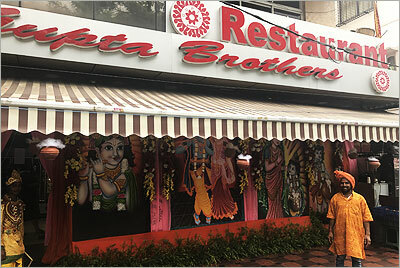 Gupta Brothers Salt Lake offers exclusive privilege of fine dining on the special eves like Holi, Diwali, Dussehra, Hanuman Jayanti and New Year etc. 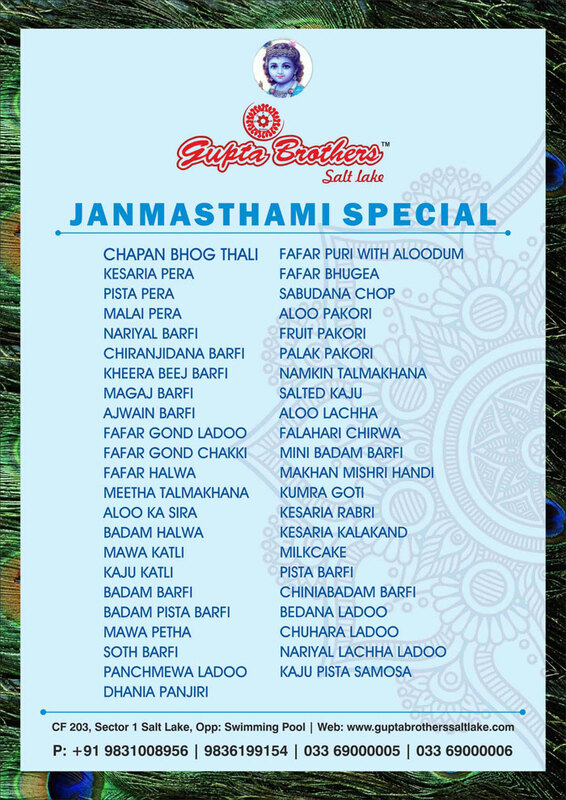 Additional varieties are included in the menu of fine dine and also in sweets and snacks on these special eves. 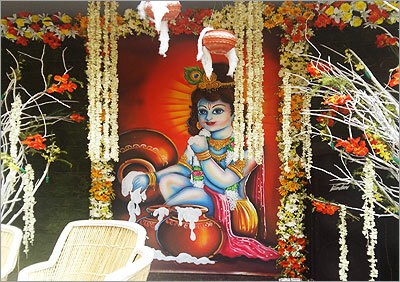 Concessional rates apply on these days. 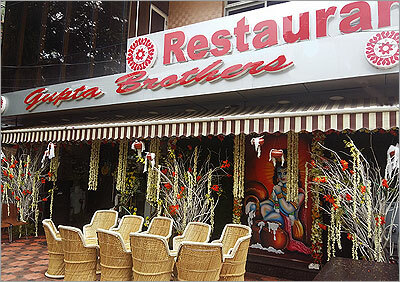 Special event we organize. 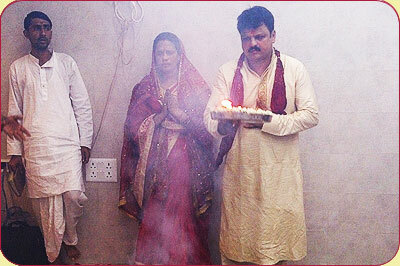 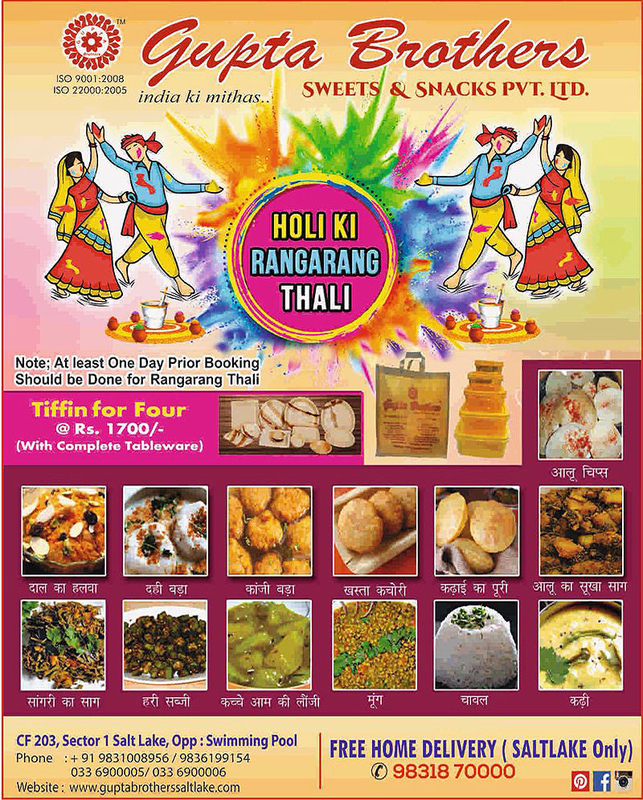 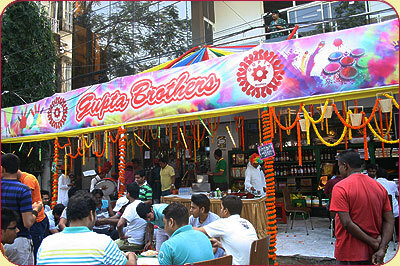 is the yearly Rajasthani Food Fair in Salt Lake Stadium between 25th and 31st December every year. 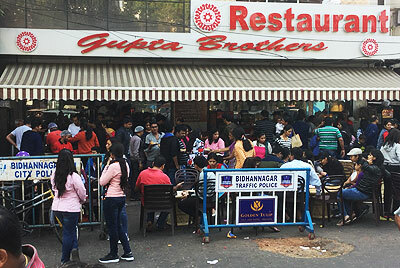 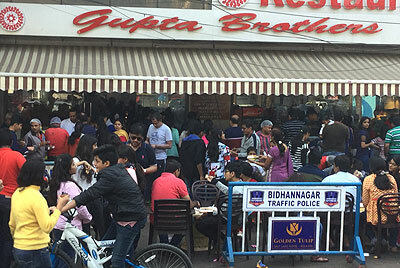 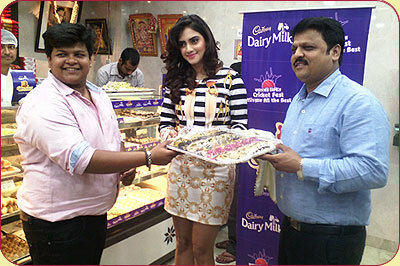 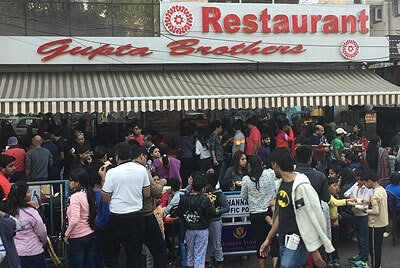 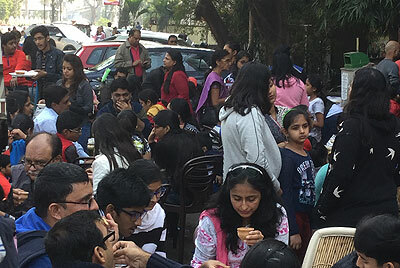 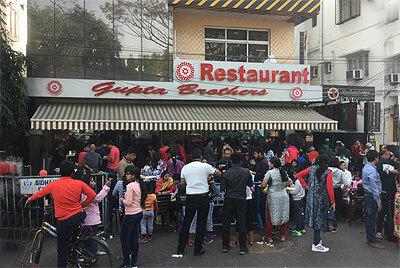 Gupta Brothers participated in the Salt Lake Street Festival January 2017 where enthusiasts thronged in groups to Gupta Brothers to enjoy the taste of sweets, snacks and vegetarian fine dining during the festival day. 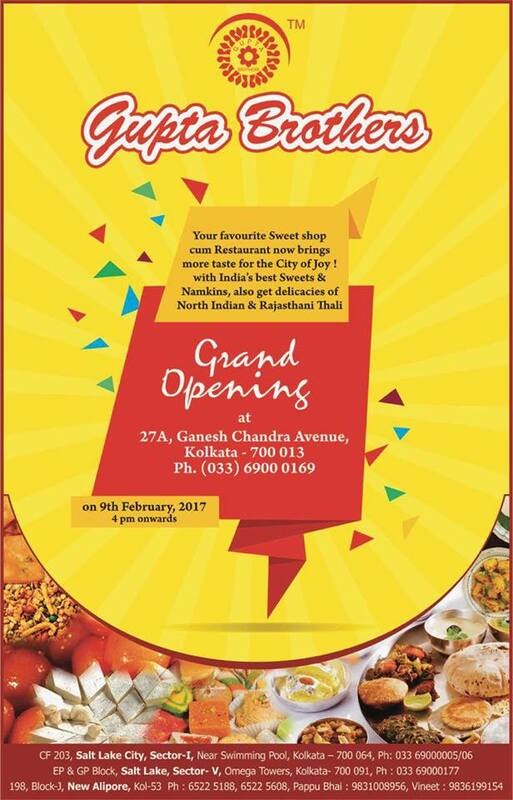 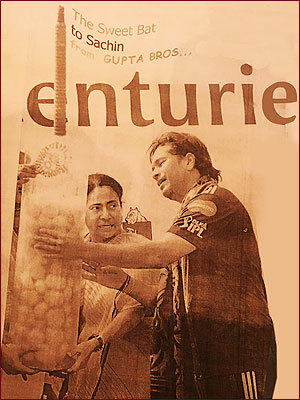 We are proud to have the patronage and participation of people of Kolkata. 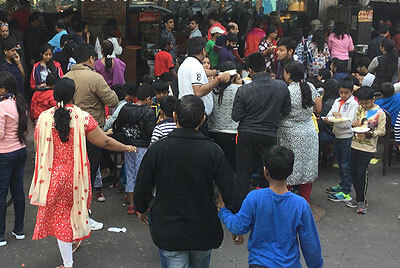 Here are few pictures of the crowd before out stores during the Street Festival.